Hi babes! I'm sorry about my tardiness in replying to your comments, and commenting on your blogs this past week! I'll be playing catch up over the next few days. 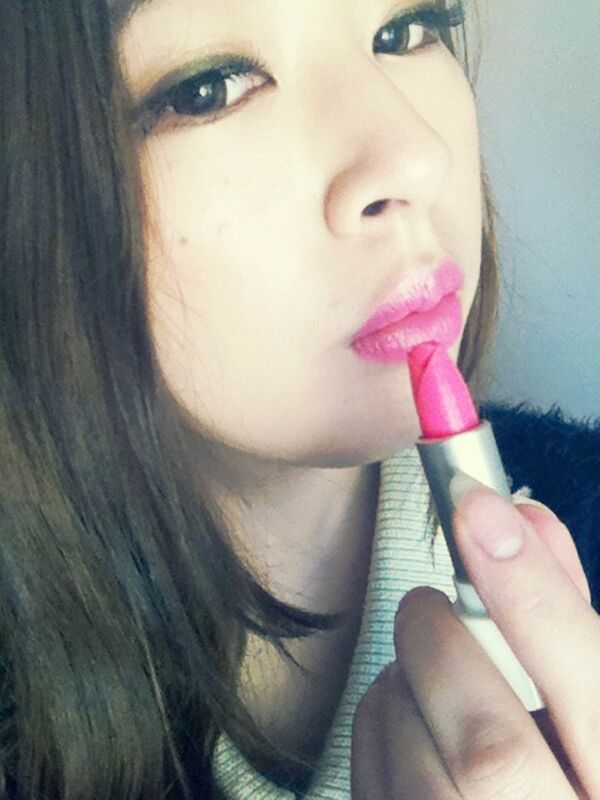 But that's not the point of today's post - I just found out that this Friday is Bright Pink Lipstick Day! Yeah, I must've been living under a rock or something to only find out about it now, lol. Anyway, I'll be popping on a bright pink lippie this Friday the 20th, to show my support for raising awareness of breast and ovarian cancer. You can also show your support by donating, fundraising, or buying the limited edition Revlon Pink Hope lippie (at Priceline, Target or selected pharmacies). Visit the official Pink Hope website here for more info. I hope you gals will join me too, even those of you outside of Australia! Speak to you soon, see ya! Omg, that color is so pretty! You look so pretty too! I'll definitely join in on this day :) Thanks for sharing! Aww, Amy you're too sweet! Hehe, glad I'm not the only one who didn't find out til late!